This work contains all the rich flavours of Italian cooking but low in fat, salt and sugar, for guilt-free enjoyment. 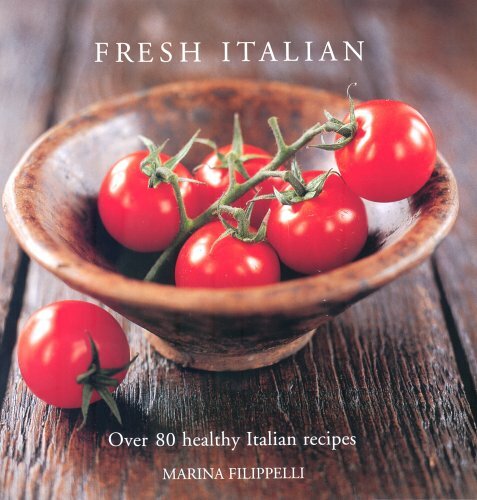 It covers over 80 healthy and delicious Italian recipes ranging from classic favourites to modern ideas and variations. It includes easy-to-follow recipes for quick-to-prepare meals, and is perfect for every occasion.